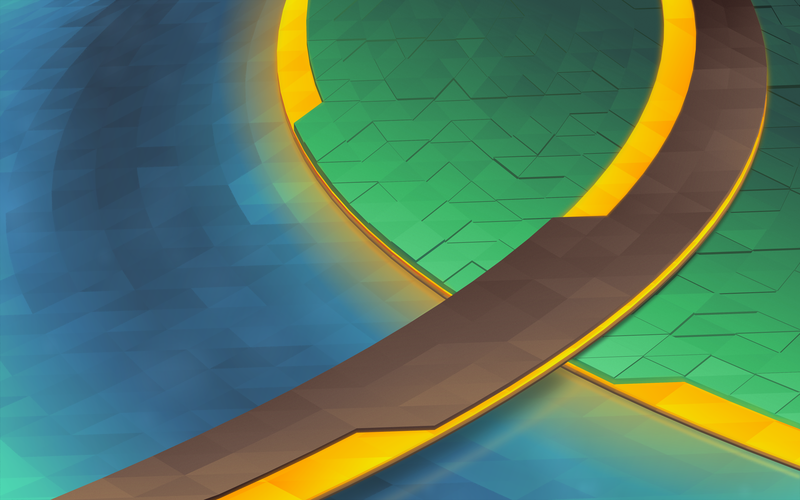 Kubuntu is the community developed, KDE-based version of Ubuntu. The latest edition, Kubuntu 10.10, was released on 10.10.2010, the same day that Ubuntu 10.10 was released. This article offers a detailed review of this KDE-based distribution, and also marks its first listing on this website. Installation: The only real difference between Kubuntu’s installer and the Ubuntu installer is the interface. Everything else is the same. The installer on the desktop CD image does not have support for setting up LVM, RAID and disk encryption. If you need to configure any of those, download and install from the DVD image or the Alternate text installer image. There is support for installation on a btrfs file system. Read how to install Ubuntu 10.10 on a btrfs file system (written for Ubuntu, but also applies to Kubuntu). The boot loader is GRUB 2 (version 1.98). All features of the installer are described in detail here. Desktop: KDE 4.5.1 is the version of the K Desktop Environment that ships with Kubuntu 10.10. You have a choice of running the classic Plasma Desktop interface or workspace (the default), or the Plasma Netbook workspace. 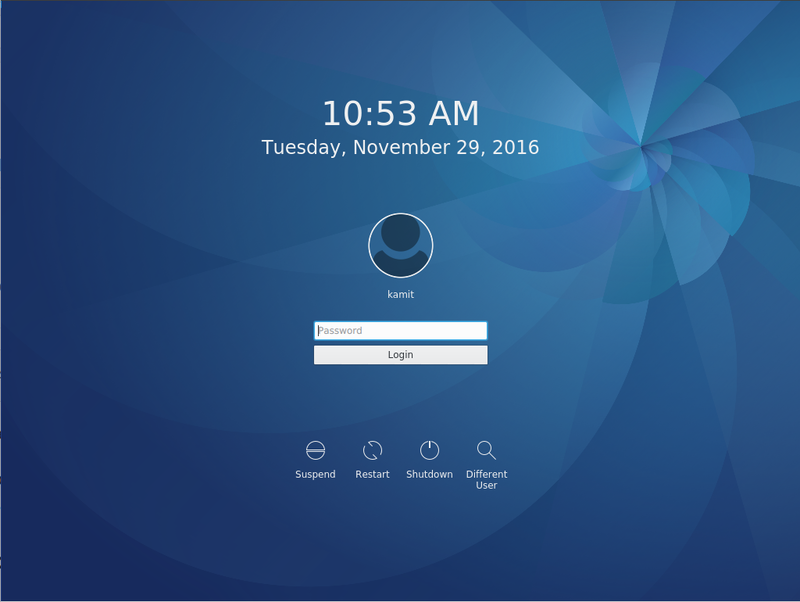 The classic Plasma Desktop workspace showing the Kickoff Menu style. The Plasma Netbook workspace. View more screenshots of the Netbook and Desktop workspaces here. After switching from the Plasma Desktop to the Plasma Netbook workspace, I lost the minimize button on all the windows. It reappeared after switching back to the default desktop. OpenOffice.org is the non-native KDE applications installed. 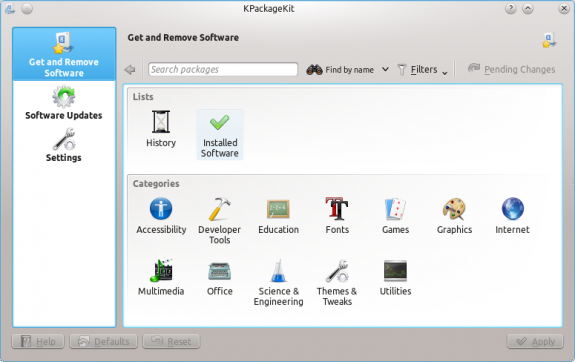 Many more applications in the repository that can be installed easily with KPackageKit, the graphical package manager. 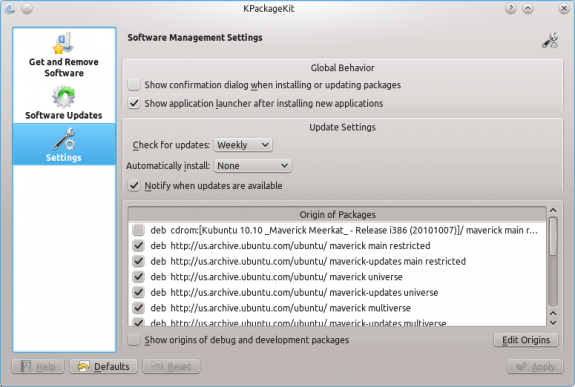 Software Management and Updates: KPackageKit is the graphical package manager. The interface is not as polished as the Ubuntu Software Center, but its search functionality is better, Also, applications can be queued for installation. Something that is not possible with Ubuntu’s Software Center. Out of the box, the system is configured to check for updates weekly, which I think is too long. Most distributions are configured to check for updates daily. A few, like Mandriva, are configured to check for updates every five minutes. Unlike in Ubuntu, the update notification application in Kubuntu actually works. 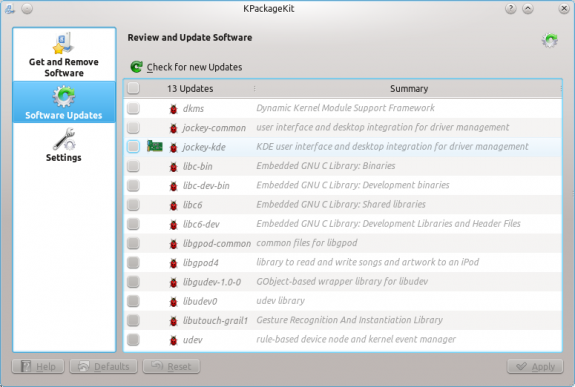 KPackageKit showing the list of available updates. Looks great, nice, cute, but still use too much resources and lags at times. Seems bulky. Seen bashing had to put my 2 cents in. guess these geeks are using old code. Kubuntu IMOP is the top Polished bugless linux operating system in existance. I will be setting up a remote Kubuntu system anyone can log into. It is absolutly flawless. I not sure why 2 posters up top have issues. Maybe there running dells? or Newbie named computers. I prefer the vendors choice built computers. A there alot more cheaper. B they out perform any computer with a name brand on it. and C there not all the marketing and sabotage built into the chips to make the branding rich. Get a clue. If your going to Run linux at its peak…Stay away from anything a non educated corperate giants is going sell, software or hardware for that matter. cause in the end there only understanding is marketing and self. Kubuntu is most lackluster distro runnig in the wild. Buggy, bloated and unreliable. It boggles my mind how developers can drop balls in such spectacular way and get away with it. Just check out its rank at Distrowatch and compare it to Lubuntu. You see! K-ubuntu is rubbish. Sorry, spc, but I don’t know what you are talking about. With 10.10 release I tried Kubuntu for the first time (I used Ubuntu ever since I switched to Linux) and I can’t see any problems you are ranting about. In fact I’m starting to love Kubuntu even more than Ubuntu. it just looks a lot nicer, has better applications and I can customize it better. And it also brings a lot more features, especially their desktop. If all goes well for another week or two I will completely switch to Kubuntu. 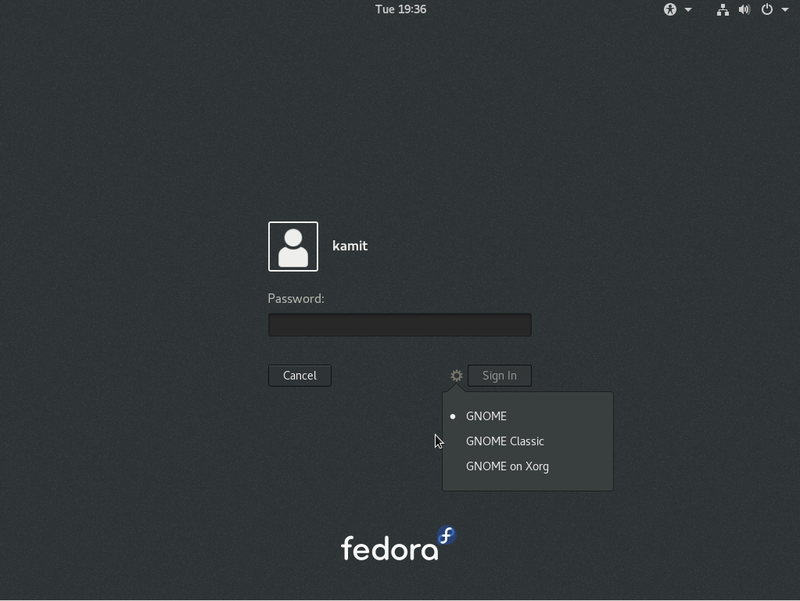 With the Netbook interface, any KDE-based distro looks cool. If you like Kubuntu, I think you will like it even more with the Netbook interface. Sorry but Ubuntu software center too allows queuing of applications for installation. thanks for the review. please keep on.